Anybody who prefers reading books on their electronic devices can find two of my historical romances on sale. 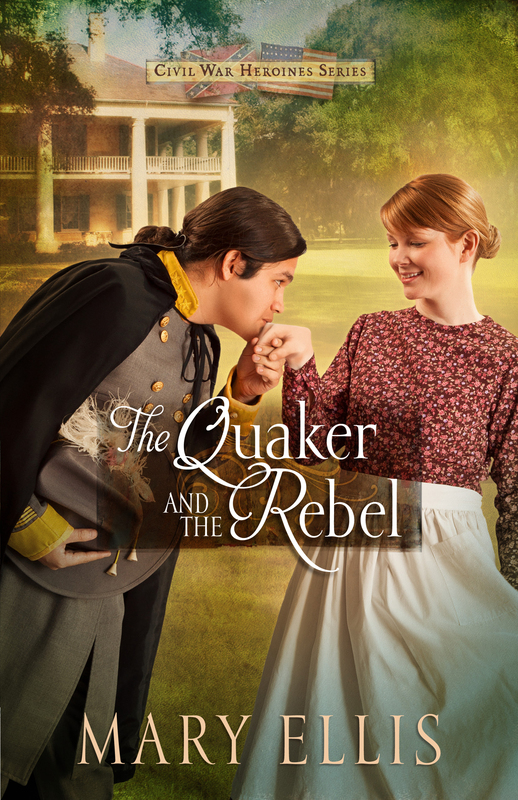 The Quaker and the Rebel will be $.99 for the entire month of September for Kindle, Nook, Kobo, Apple, and Google Play formats. 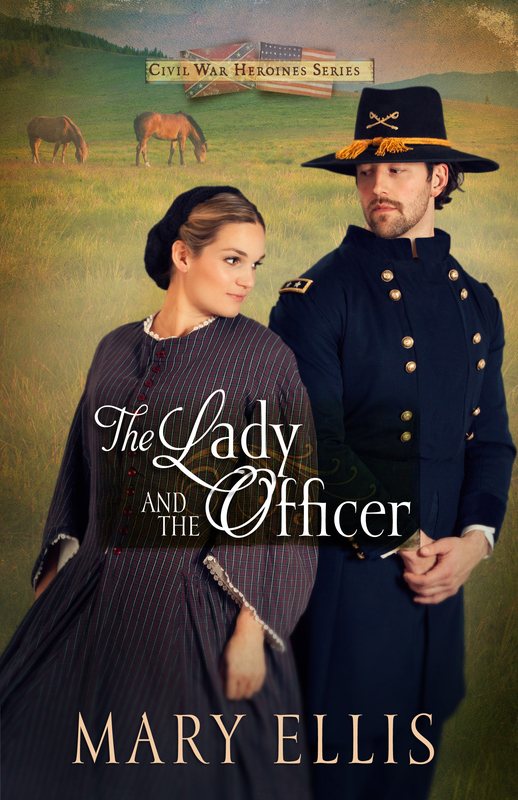 And book two of the Civil War Heroines series, The Lady and the Officer, will be $1.99 from September 1-30 as well. Now’s the time to give historical romance a try if you haven’t already done so. Enjoy these waning summer days. Fall will be here in 3 short weeks, and I am so not ready!! Thanks to all of you who left me a comment after last week’s post. I had been curious about a Christian’s viewpoint on horseracing, and in particular, gambling on races. I asked the questions: Can a devout Christian be a devotee? (of racing) What about plunking down two dollars on your favorite to win the race? I loved reading your responses. 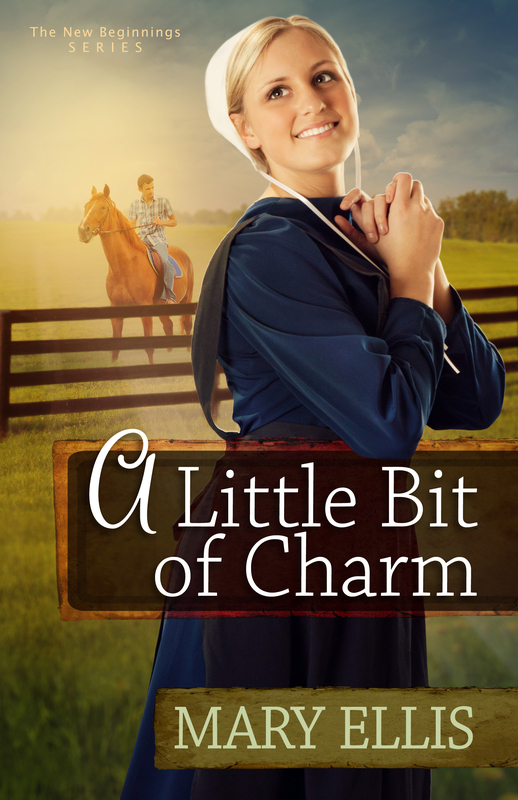 My next book, A Little Bit of Charm, deals with a young man who breeds and raises a colt to be a winner. His devoutly religious dad takes exception to Jake’s obsession with racing, particularly the expense of training a horse to contender status. His new Amish girlfriend, a lover of horses herself, also disagrees with plenty in Jake’s new lifestyle. I have always loved horseracing, and once laid a two-dollar bet on Winning Colors to win the Kentucky Derby at Churchill Downs. (She did, by the way, but I only bet on her because she was a filly!) Most of you felt: A little gambling in moderation will not hurt, but anything excessive, or anything at all if you can’t afford it, should be avoided. I watched the Preakness this past Saturday. No money was involved. I loved watching those sleek Thoroughbreds do what they’re bred to do. But alas, they’ll be no Triple Crown winner. Oxbow won it, denying Orb his second jewel. Any readers fans of Thoroughbred racing? This Saturday is the annual running of the Preakness Stakes in Baltimore, Maryland. Orb, the winner of the Kentucky Derby two weeks ago in Louisville, will be vying for the second jewel of the prestigious Triple Crown. The third and final stakes race will be the Belmont Stakes in New York, three weeks later. I will be watching on TV, routing Orb on to victory. None of my hard earned money will be at stake, however. I love watching horses race, pure and simple. I attended the Preakness once, years ago, and the Kentucky Derby four times. I enjoyed myself thoroughly at each event. These days, fighting traffic and mega-crowds is no longer quite so appealing. Alas, I’ve become a couch-potato Thoroughbred racing fan. Over the years, I’ve encountered other Christians who take exception to horseracing in general, and betting on races in particular. In book three of my New Beginnings series, I explore a young man’s dream of raising a Thoroughbred colt to contender status as a three-year-old. His devout Christian father grabbles with the son’s obsession with racing, both the cost of training and the lure of potential riches. His young Amish girlfriend grabbles with Jake’s obsession with money, period. I had so much fun writing this story, and learned something about myself along the way. I’m curious about my readers’ opinions on horseracing. Can a devout Christian be a devotee? What about plunking down two dollars on your favorite to win the race? The sun is shining in Ohio and it’s not snowing! So all is well. Without further ado, Elaine Panfill, come on down!! You’re the winner of Miriam’s Quilt by Jennifer Beckstand from last week’s contest. Elaine, you’re in for a great read! And it you haven’t done so, drop by Jennifer’s website for more chances to win Amish fiction. And don’t forget about my contest…I’m giving away 10 copies of Love Comes to Paradise to my newsletter subscribers on March 15th. That will be here before we know it. This week I’m hard at work on A Plain Man, which picks up the story where Sarah’s Christmas Miracle leaves off. On Sunday I’m attending a maple sugar hands-on demonstration to make sure my story research is correct. The Internet only provides so much, then a writer needs to jump in her car to see the real thing. Besides, a pancake breakfast, swimming in maple syrup, is part of the demonstration. And you sure can’t get that from a computer! Have a lovely week, readers. Stay warm. Last Monday I started talking about “writer’s block” or more specifically, some things to try if your creative energy seems to have dried up. The second problem we sometimes experience is the haven’t-I-said-all-this-before-syndrome. We’ve got our story; we’ve got our multi-dimensional characters. But we’re trotting out the same old metaphors and tired verbs. It’s time to get away to someone else’s creative work that’s not in the genre you write. Read a book by a writer whose work you admire to see how they craft a story. No time to read a full novel? Go to a movie, again one with a screenplay by someone you love. Sit back, sip your soda, munch your popcorn and enjoy. I’ve been known to utter things like: What a delightful black moment, much to my husband’s dismay. The key is getting away from yourself. Then when you return to your work-in-progress, the well will be primed with fresh creative waters. Happy writing. Good snowy Monday, readers. I hope you all survived Super Bowl Sunday! I, myself, enjoyed the Budweiser Clydesdale commercial and the Dorritos’ goat! 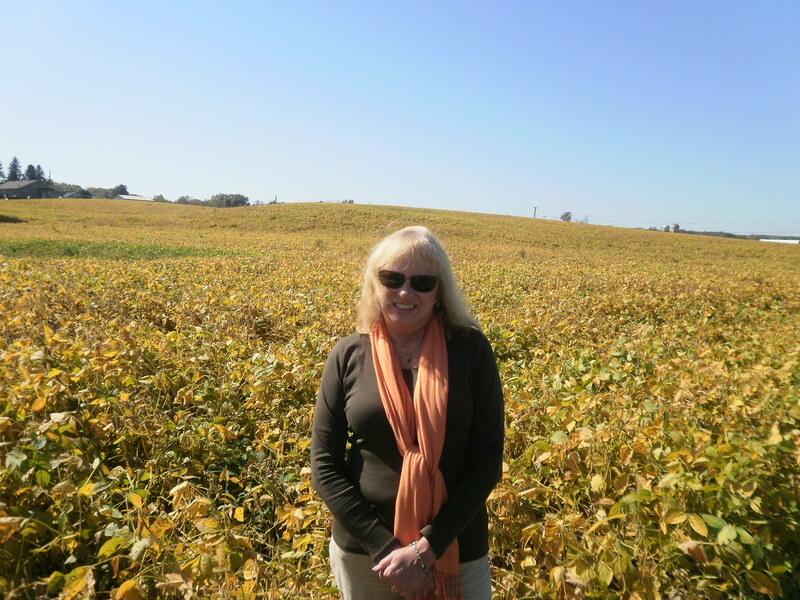 Before I forget, Shannon Vannatter interviewed me on her lovely blog this week. If you drop by her blog, read the interview, and leave a comment (on HER blog, not here…) you’ll be entered in a drawing to win a copy of Love Comes to Paradise. This book has just made the CBD bestseller list and has recently been released for e-readers. here’s the link to Shannon’s blog: http://shannonvannatter.com/mary-ellis-romantic-excerpt-part-1-of-2/ Don’t forget to sign up for my newsletter if you haven’t already done so, since I’ll be giving away 10 copies of Love Comes to Paradise on March 15th. Every writer whether our contemporaries or long gone has wrestled for hours when they can’t string seven words together into a concise sentence. We doubt ourselves, our mentors, the process we thought we’d perfected, even the quality of beans that went into our cup of java. It happens to the best of us. And it will happen to all of us eventually. There is no one-size-fits-all solution since writers are as different as that shade of navy you’re trying to match. I can only give you my humble opinion to tuck into your first aid kit on possible cures. When the words won’t come I see two possible reasons, both of which involve turning off and moving away from your computer. How many times have we fallen asleep in our easy chairs, but tossed-and-turned in bed for hours? If you get out of bed and put the TV back on, you’ll doze off by the next commercial. Same is true about trying to force creativity in front of your laptop. Once you are seated in a lawn chair or a booth at the coffee shop, consider the first reason your well is dry: You need more story. This happens more often for seat-of-the-pants writers than plotters, but even plotters can reach a lull when the action or romantic drama needs help from a subplot to thicken the stew. Ask yourself: What can come along to blindside your characters? What’s the worst thing they fear? Make it happen. Often writers concoct a thrilling opening and know exactly how to bring their story to a tasty conclusion. They might even have some plot twists in mind, but in long novels, not even the most devout “plotter” can pre-conceive enough scenes to keep the pace moving. Go where it’s quiet, where you can roll your eyes back into your head. Suddenly story ideas will flow faster than you can jot down on your Starbucks napkin. I’ll give you reason number two next week…until then, stay warm!!! Ahhh winter, so beautiful–from inside the house. Yesterday I drove to my local park–a place I frequent nine months out of the year to write my stories, hike around the lake, swim, people watch, feed the ducks and geese, or buy an ice cream cone. Yes, there’s plenty to do there in warm weather. Yesterday I never got out of my car. Take a look at our gorgeous beach. 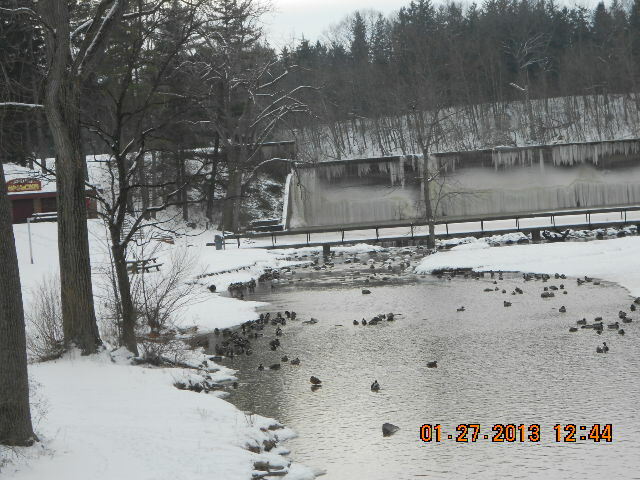 The dam at one end of the lake creates a beautiful waterful with swimming area below. Okay, it’s more like a smimming “hole” than a beach on the French Rivera, but it’s still nice. Not so much for this freeze-baby. The only thing to do is go home and curl up with a good book…or go back to work on mine. For those of you who enjoy winter sports–I wish you plenty of fresh powder, hard frozen ice, and sharp toboggan blades. As for me, call me when temps rise above 40 degrees. I will be giving away 10 copies of Love Comes to Paradise to newsletter subscribers on March 15th. Happy reading, readers, and have a great week.